A powerful hydrophobic formulation that provides long-lasting, water-resistant sun protection against harmful UVA & UVB rays thus preventing premature skin ageing & tanning. Enriched with Ceramide III, Niacinamide & Olive Oil, Carrot Extract, its Water Resistant formula makes it ideal for use for long duration sun exposure like when playing sports or swimming or outdoor activities. Explore the entire range of Face Sunscreen available on Nykaa. 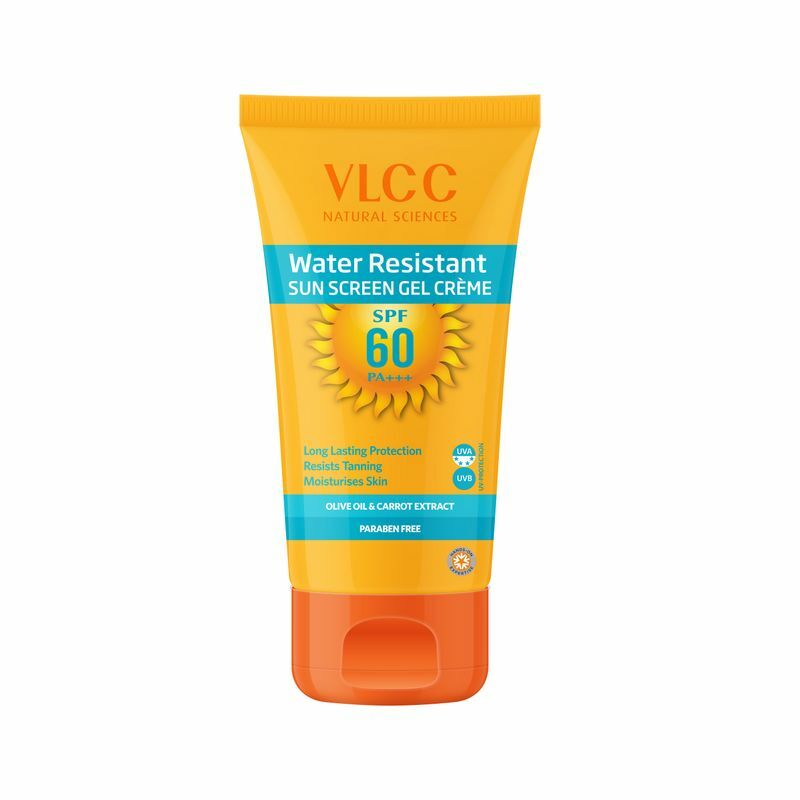 Shop more VLCC products here.You can browse through the complete world of VLCC Face Sunscreen .